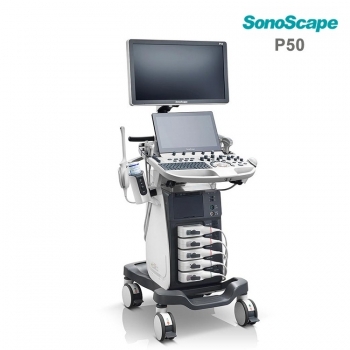 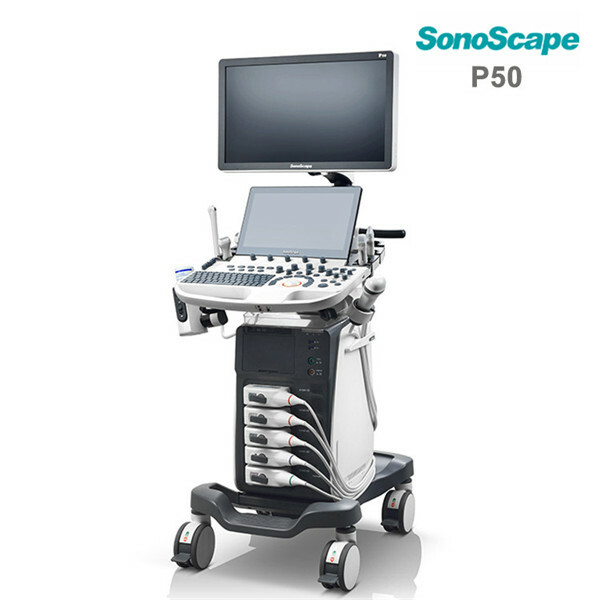 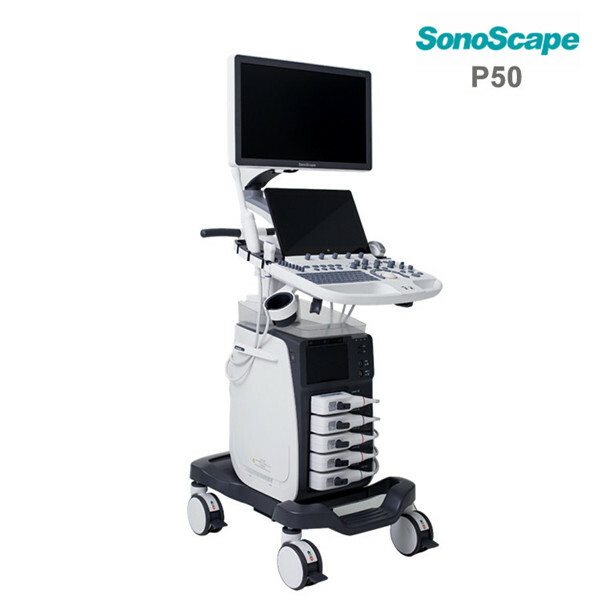 Empowered by SonoScape’s new generation ultrasound platform, the P50 system enhances flexibility and intelligence to a new level. 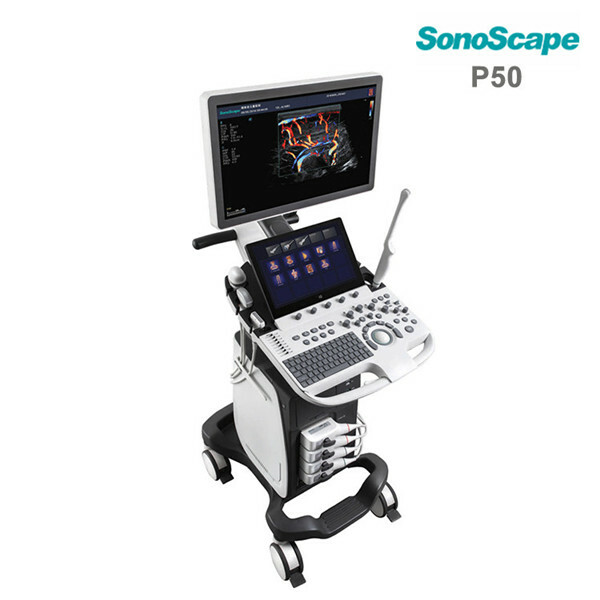 Stable as ever, P50 improves its signal transmission and reception processors which leads to higher sensitivity and more accurate echo detection. 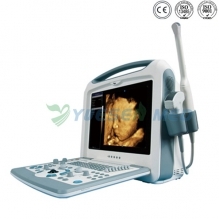 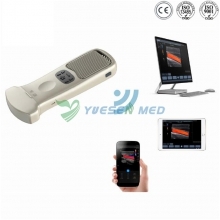 What’s more, P50 is equipped with a wide range of transducers which adopt innovative technologies and therefore promises a confident diagnostic experience.